A new law, effective October 1, 2018, will prevent developers from retaining disproportionate voting control after selling a majority of lots within a homeowner association (“HOA”) subdivision. This law ends the practice where some HOA developers created governing documents that gave them multiple votes for each unsold, developer-owned lot, whereas unit owner purchasers only received a single votes per lot. In this manner, HOA developers retained voting control over the association long after a majority of lots within a subdivision were sold to the homeowners. 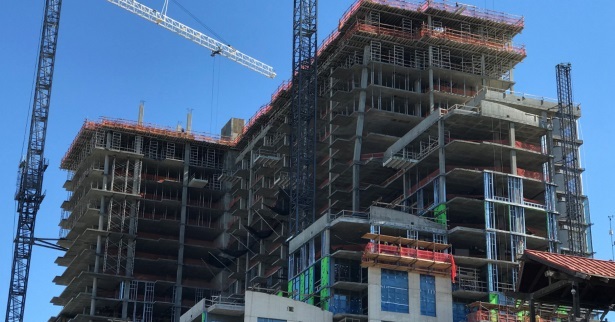 Under the new law, an HOA developer, regardless of what the governing documents state, will have only one vote for each lot that has been subdivided, recorded in the land records, and not yet sold to a member of the public. 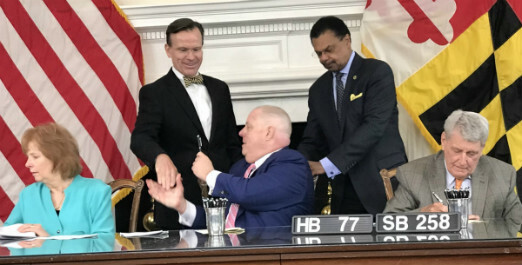 The legislation, known as House Bill 669, will be codified at Section 11B-111.7 of the Maryland Homeowners Association Act. Nicholas D. Cowie is a partner in the law firm of Cowie & Mott, P.A. Mr. Cowie and the law firm of Cowie & Mott, P.A. provide legal representation and advice to condominiums, co-ops and homeowners associations throughout the State of Maryland and the District of Columbia, including legal matters concerning developer HOA voting control and HOA voting control disputes, HOA assessment collection, drafting HOA resolutions, HOA assessment collection policies, contract negotiation, HOA legal opinions, construction defect litigation, foreclosure actions, litigation, arbitration, mediation services, HOA bylaw amendments and other general counsel services tailored to condominiums associations and homeowners associations.